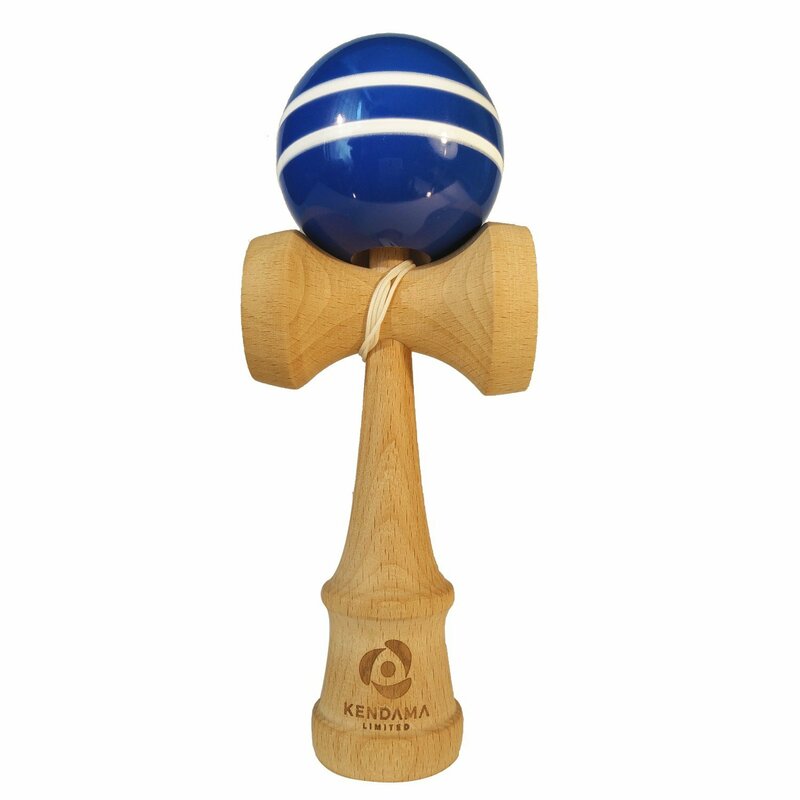 We just got to try out this really fun Japanese Kendama and the kids just love it. It’s really fun! It’s made of wood, so it’s really high quality and is well made. It’s pretty simple it comes with a ball attached to a string, there are 3 little platforms on the handle and you swing the ball around and try to make it land on one of the platforms. It takes some practice but once you get the hang of it then it get’s a little easier. My older kiddos have loved playing with it. However, I had to take it away from my six year old because the ball is pretty heavy and she was getting pretty dangerous with the swinging it around. I was really scared she might hit herself with that ball and it’s heavy enough it would probably hurt. Other then that it’s a lot of fun and we even had fun learning about the toy since it came from Japan and how it originated. Coated with our NEW PAINT FORMULA FOR LESS CHIPPING after months off play. IMPROVED STRING FLEXIBILITY AND DURABILITY. Pre-Installed String. Plus, Just in Case, Additional String, Bead and Thread Tooling Is Included.